Microsoft has released Convenience Rollup update for Windows 7 Service Pack 1 and Server 2008 R2 Service Pack 1. This Convenience Rollup update contains all updates and hotfixes which have been released after the release of Service Pack 1 for Windows 7 and Server 2008 R2. 1.Windows 7 Service Pack 1 installed on your system. If you dont have Service Pack 1 on your system, install it via windows update or download via below links. 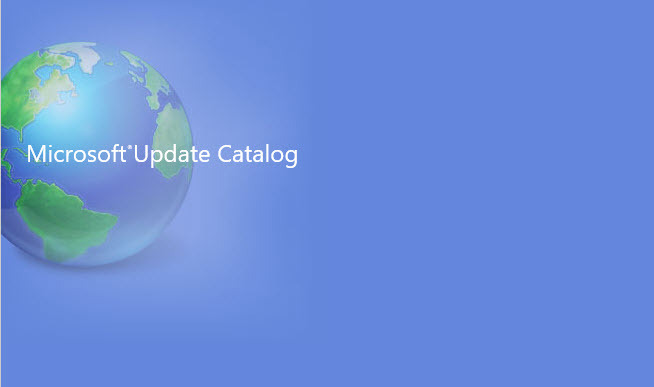 Download and install April 2015 Servicing Stack Update KB3020369.